We provide a spare backup pair of glasses for FREE when you spend over £69. 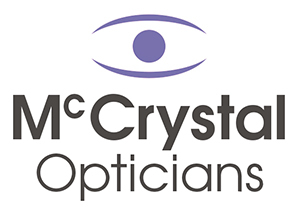 Not only are our glasses all terrific value, but at McCrystal Opticians you can get two pairs for one low price of £99. Then starting at only £15 a month for Monthly Disposables or Daily Disposable starting at £1 per day! You buy a pair of glasses from our £69 range or above, you’ll get 20% off frames.